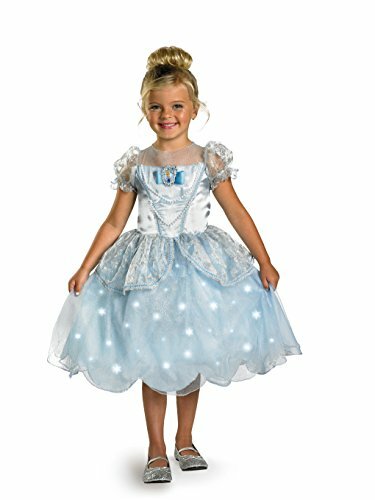 If you have a young girl that loves to dress up as a Princess then these costumes will please. 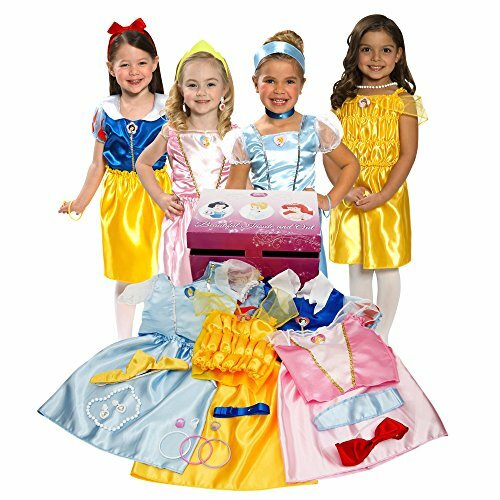 Choose from Cinderella, Elsa and Anna from Frozen, and Snow White. 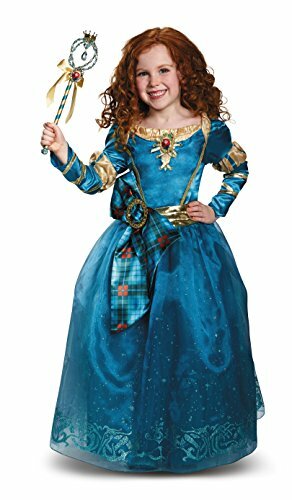 Princess Merida is no ordinary princess. She’s not a girl who sits in an ivory tower and waits for whatever life hands her. Instead, she’s strong and brave and determined to take control of her own life and live it the way she wants to rather than by what’s expected of her. 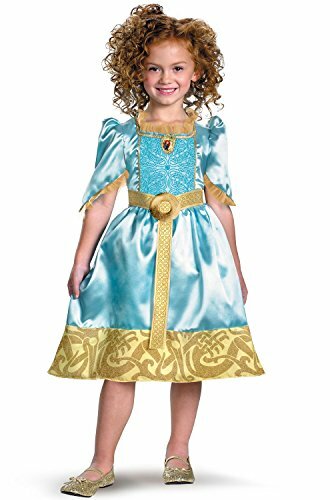 For this reason, the princess is a heroine that girls of all ages love to dress up as – and with the Merida costume, they can have a replica of the clothes worn by the beloved princess. 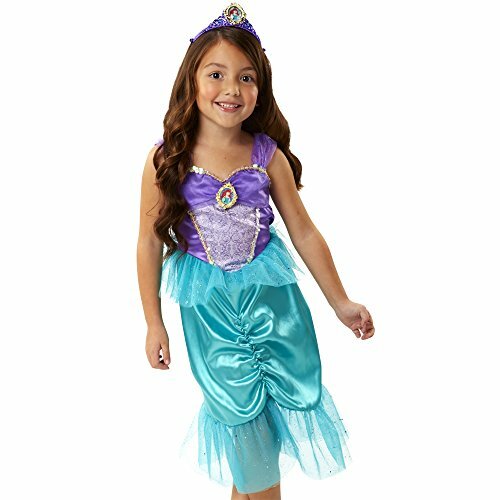 You’ll be able to find many authentic costume sets that tie in directly with the movie or you can find the costume and buy each piece separately. 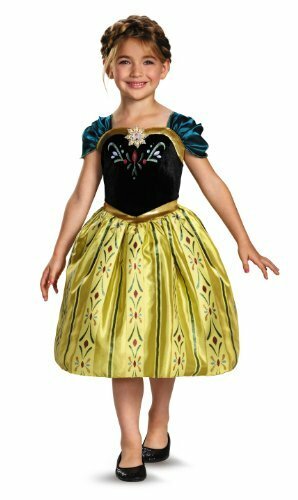 So if you’ve already found the perfect princess shoes or tiara, then you can just pick up the dress. If you want to find a pair of sandals that look just like the ones worn in the movie, though, your best bet is to find a pair that’s licensed by the franchise – because those will be replicated right down to the smallest detail. The sandals that Merida wore in the movie were super cute. 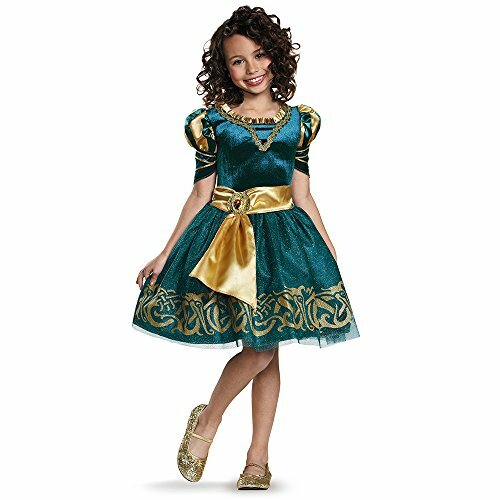 With the gold medallions on the front of the sandals that look like the old Roman lace-ups, you can complete any Princess Merida outfit. 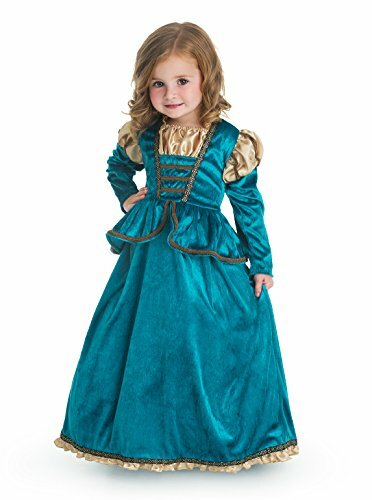 If you do decide that you want to use online shopping to order the dress the princess wore, you should know that the colors of the dresses will vary. 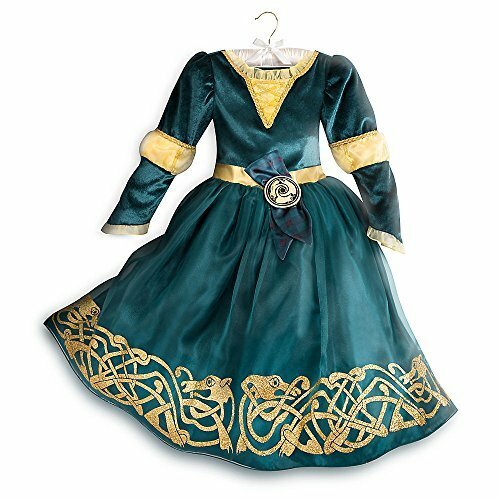 So if you want to find the dress like the one the princess wore in the movie, make sure that you look for one that’s a brilliant blue color. 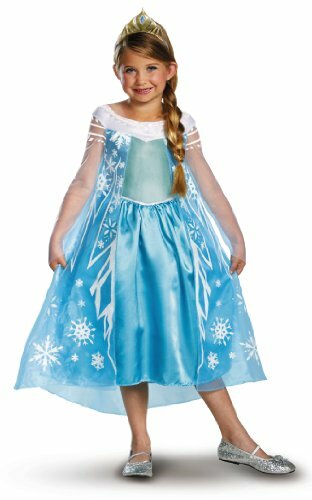 The bottom of the dress will be full because like the one in the movie, it will come with material under the top layer so that it can stand out. 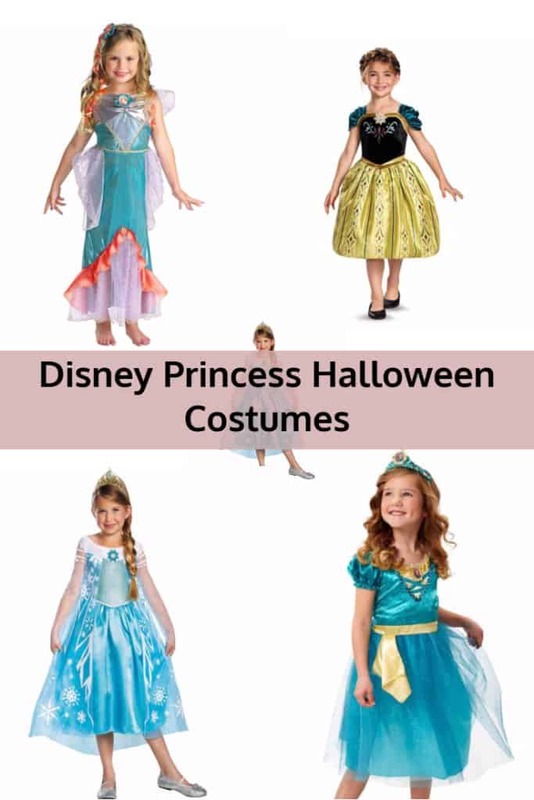 Of course, if you want the costume be as authentic as possible, you’ll also want to make sure that you get the bow and arrow set that the Princess used to take control of her own destiny. You can find the bow and arrow set complete with two arrows, but if you want a carry tube, you’ll have to get that separately. Finally, to finish off the costume, you’ll want to get the accessories right. 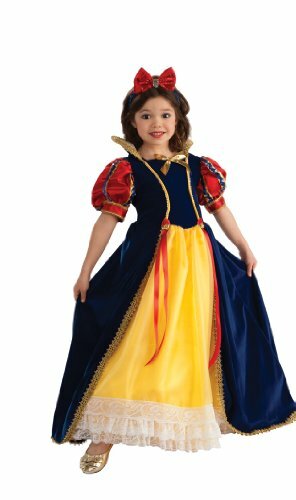 You’ll need to make sure that your child has hair the same color and style of the Princess. 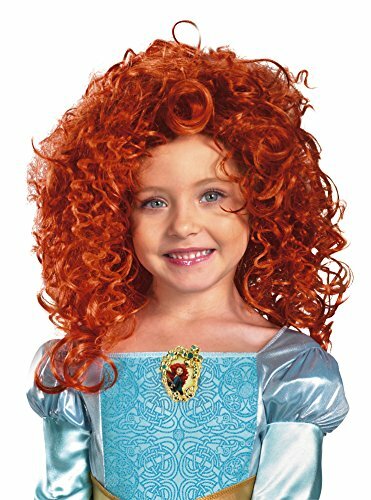 In the movie, her hair was a cascade of wild, curly red tresses and you can get that same look for your child’s hair by buying the wig that looks just like the hair the Princess has.